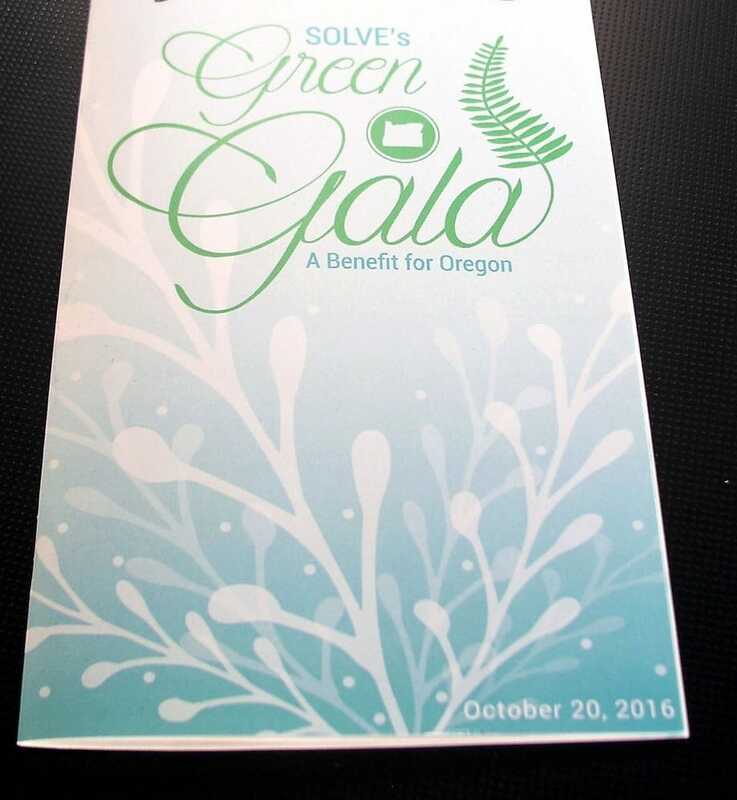 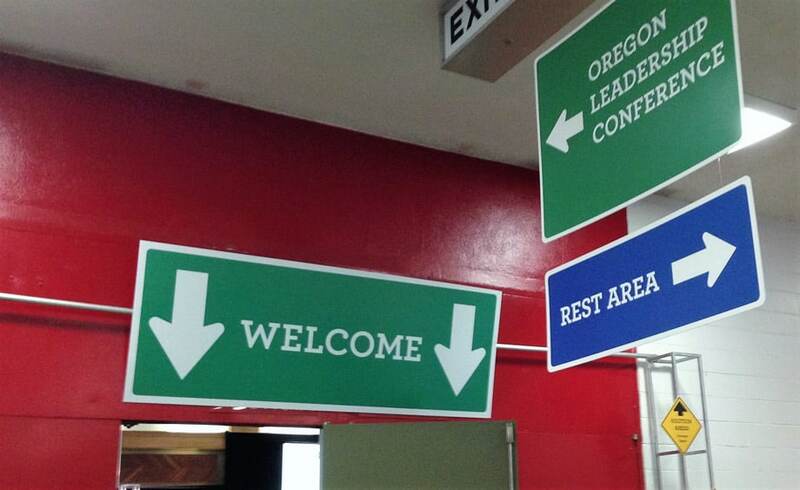 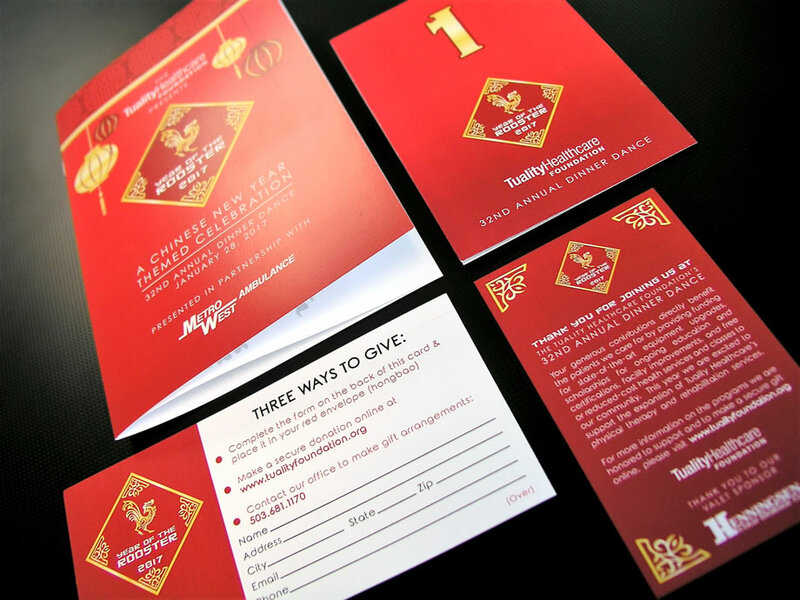 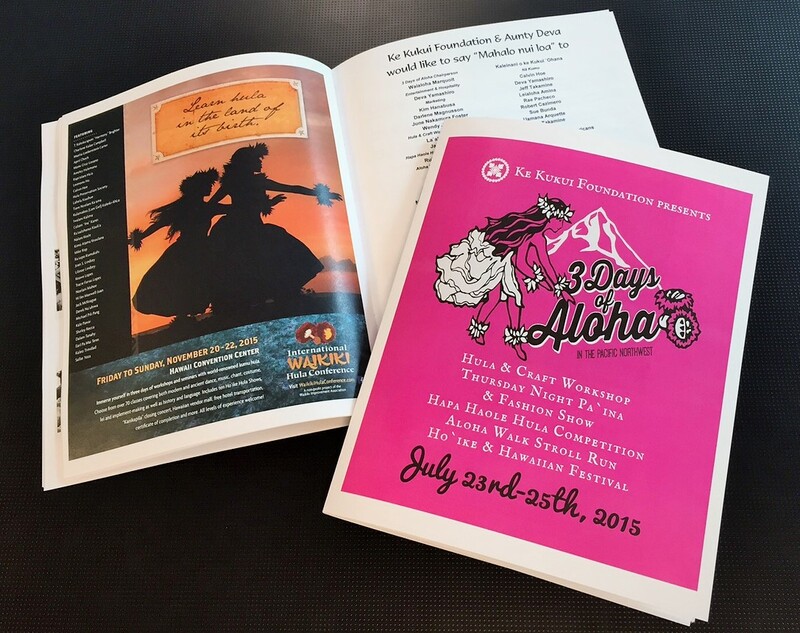 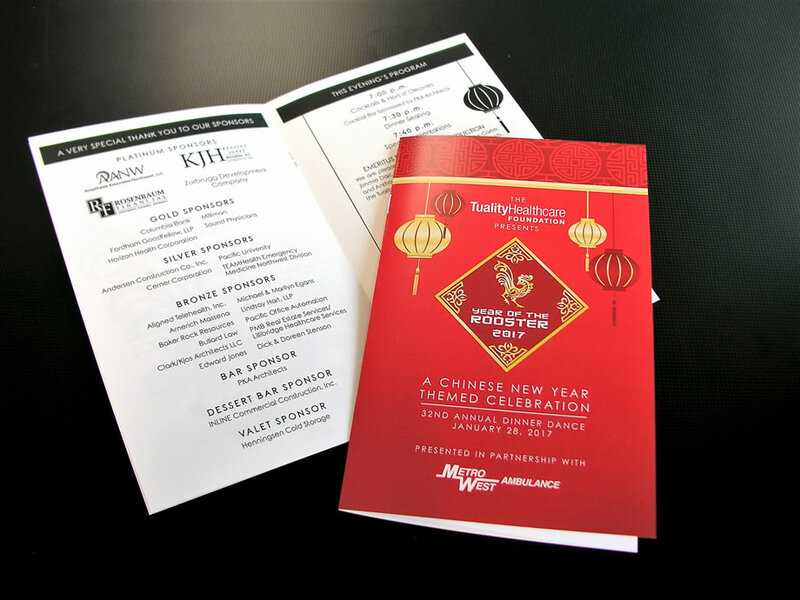 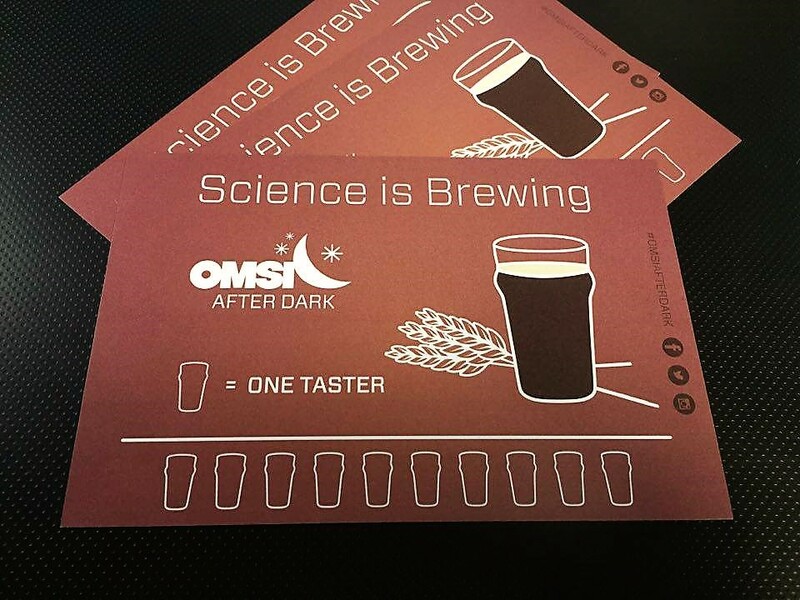 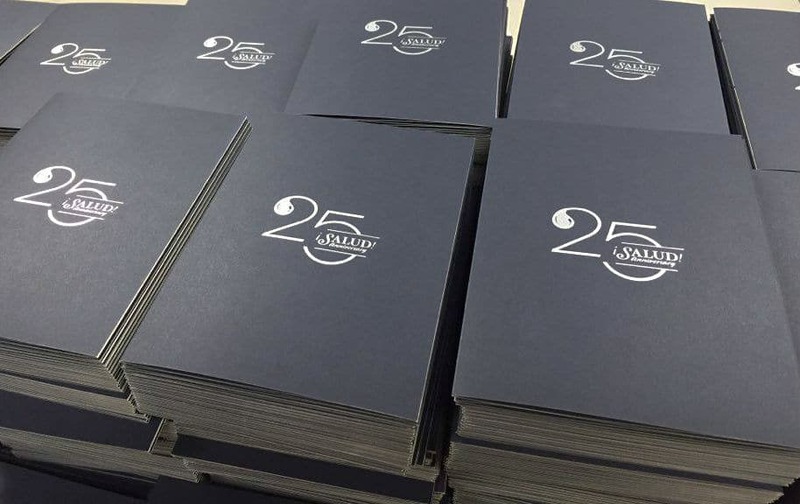 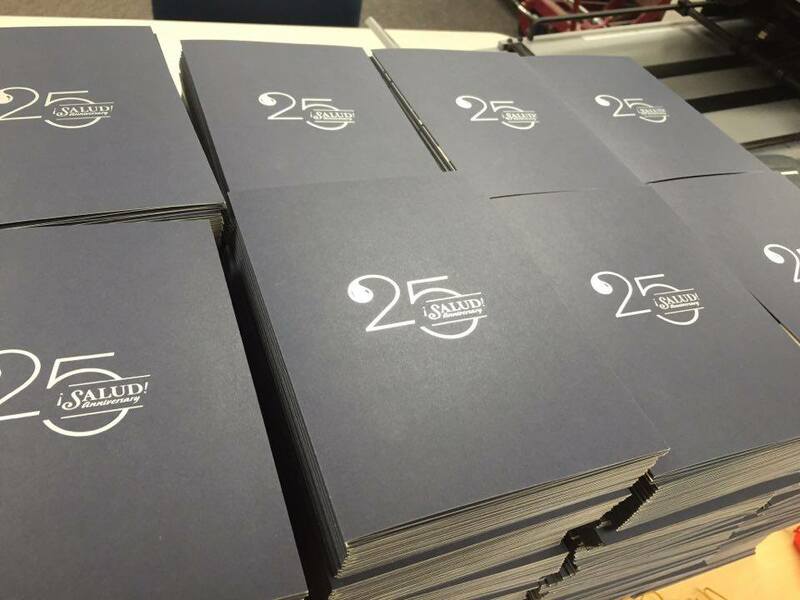 Event materials printing doesn’t have to be a hassle. 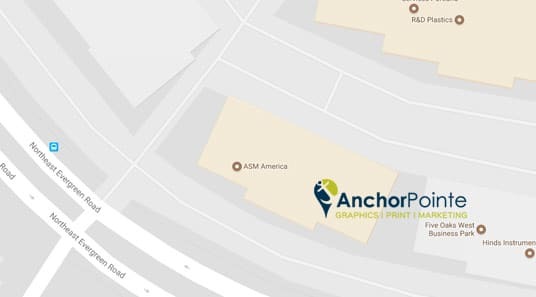 AnchorPointe’s Project Managers are experts at helping our customers plan, design, and create stunning marketing and printed materials for every kind of event. 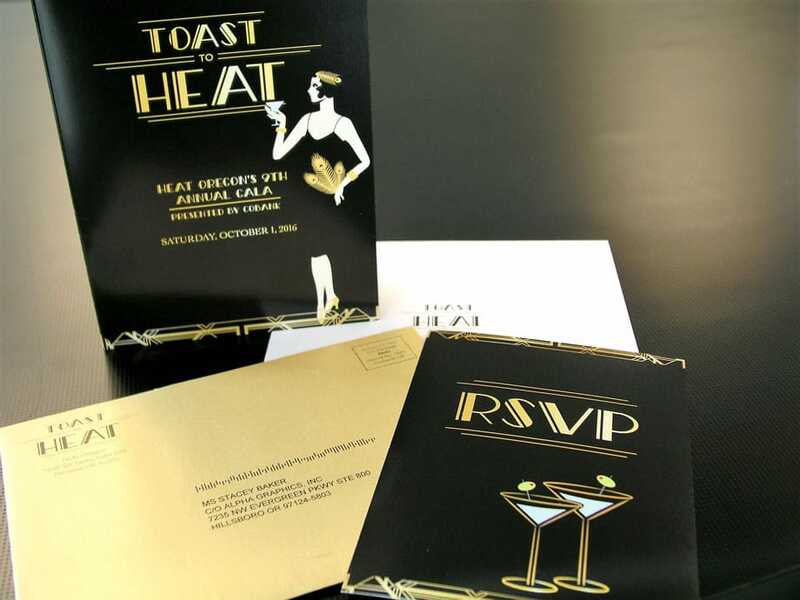 Custom pieces from Save-the-Date postcards and invitation packages, to day of event items like program booklets, menus, table décor, auction cards, nametags and on-site signage just to name a few. 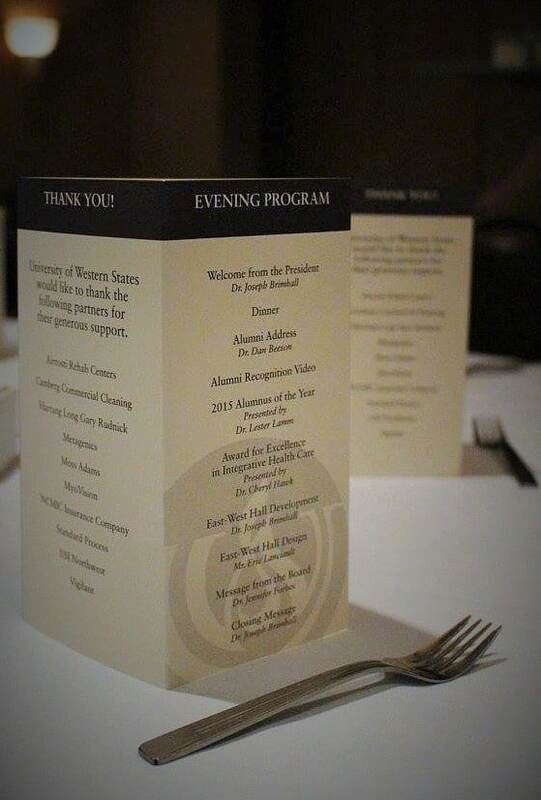 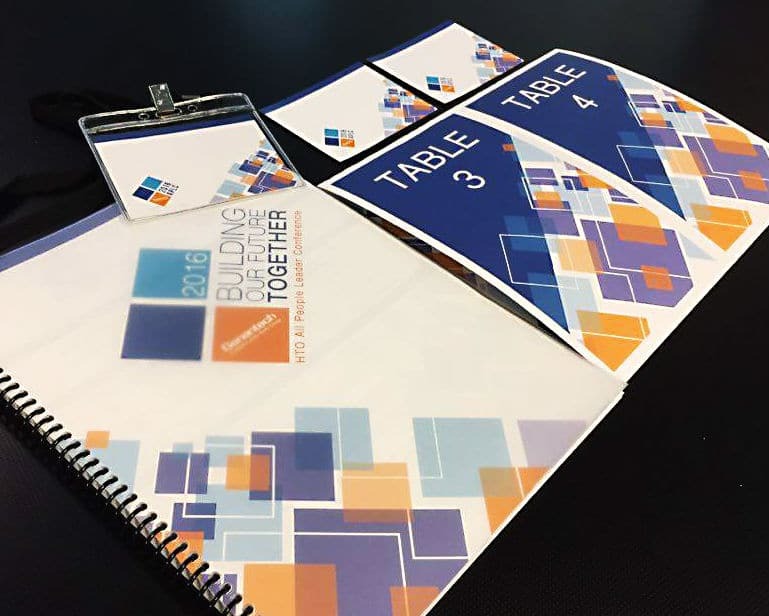 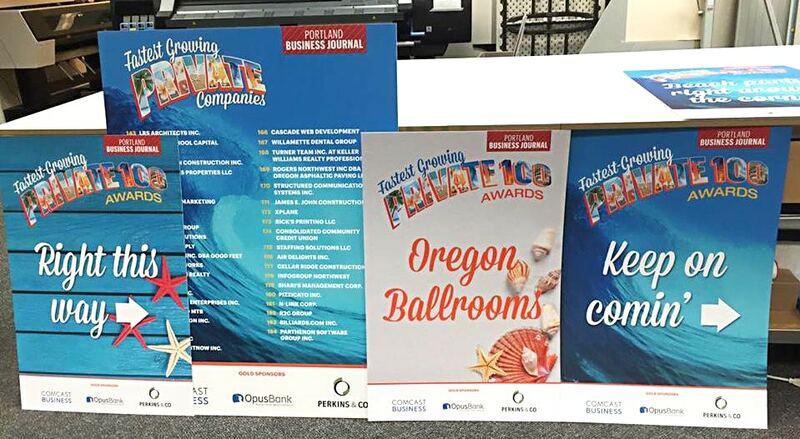 Event planning is a difficult job, and AnchorPointe Graphics is ready to make it easier with experienced and reliable event printing services. 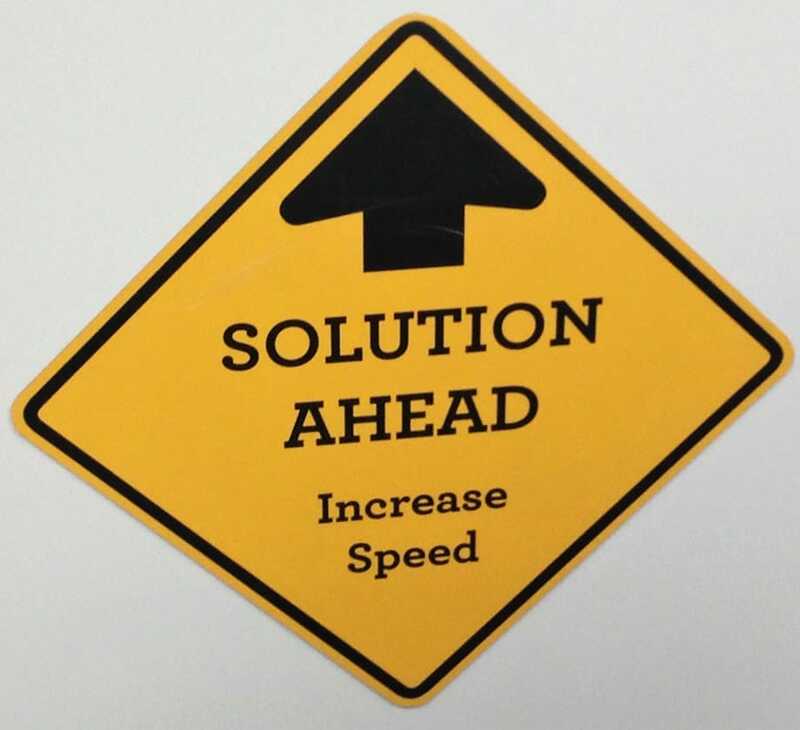 Our Project Managers can help you determine a timeline for production and what quantities you’ll need. 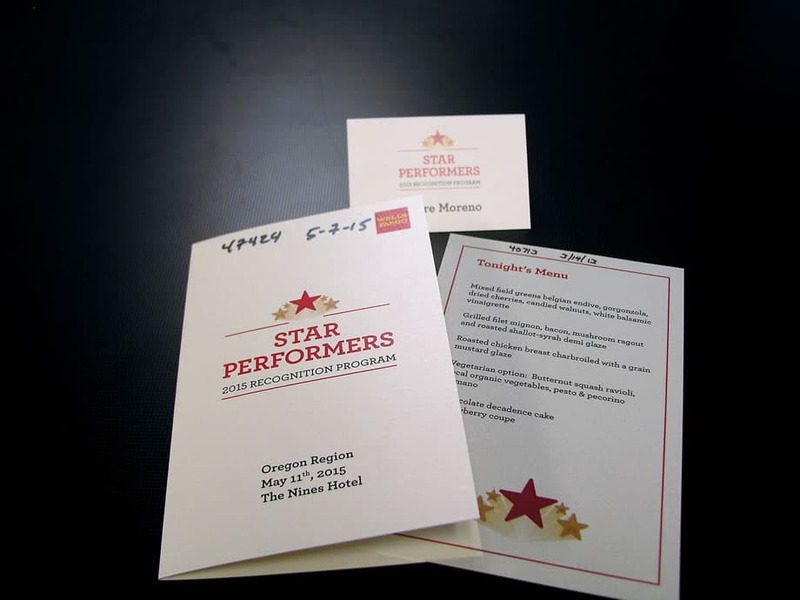 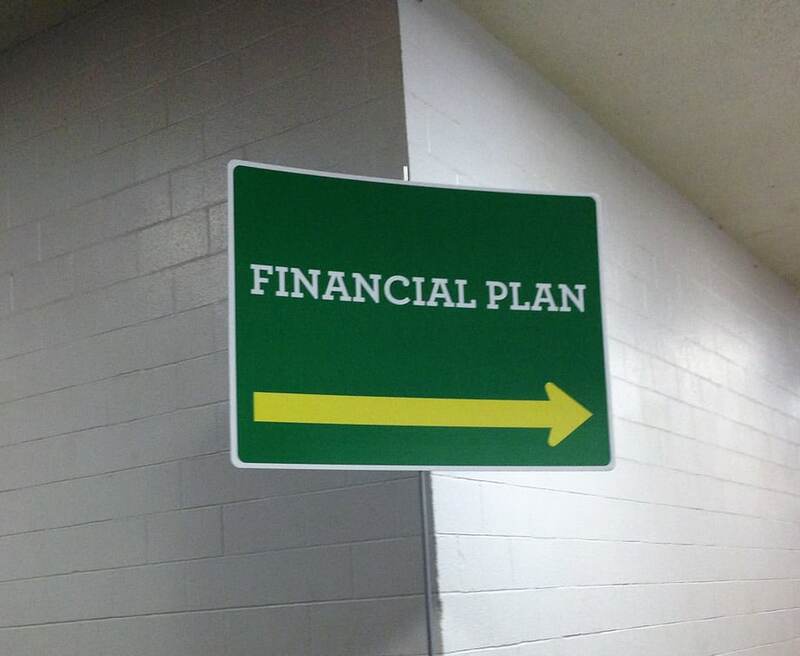 We work with you to select the appropriate paper and print methods that will help make your event memorable. 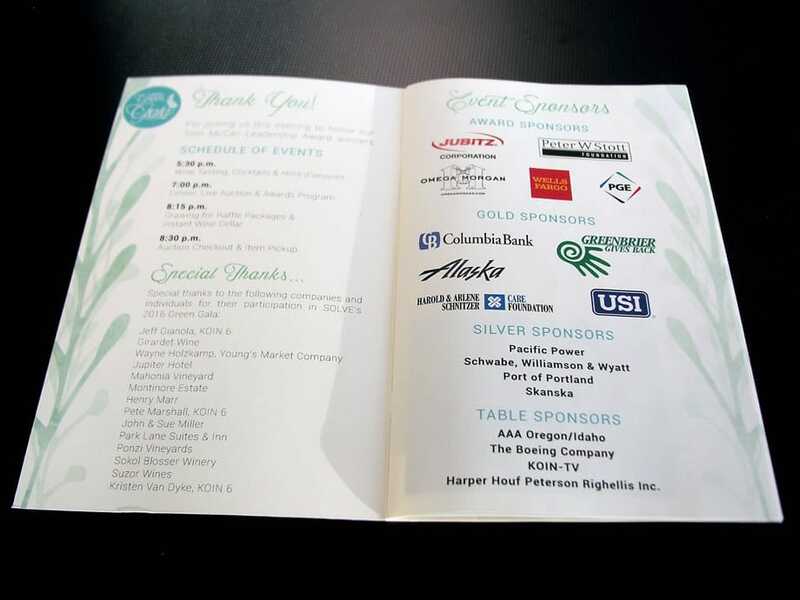 AnchorPointe’s graphic design team can create event logos creative designs that will make your theme jump off the page! 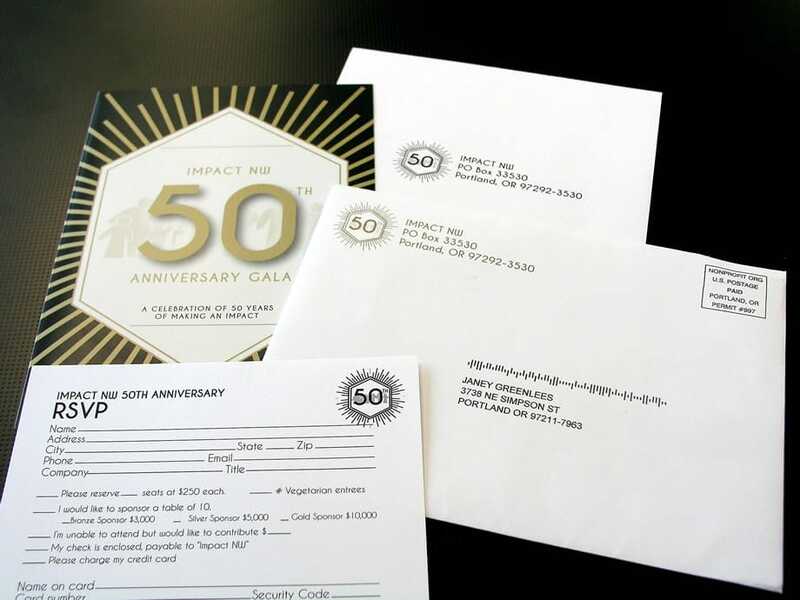 We can help with Direct Mail campaigns and marketing strategies to get the word out about your Event. 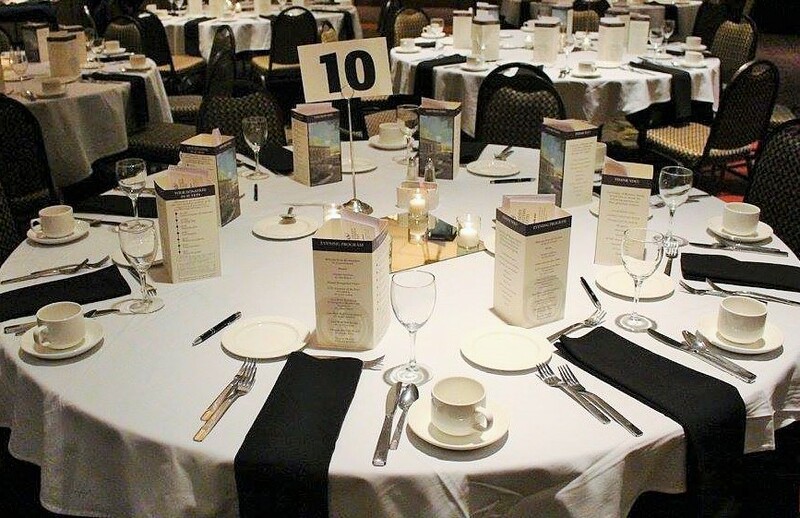 With free pick up and delivery, we even deliver the finished products to your event site! 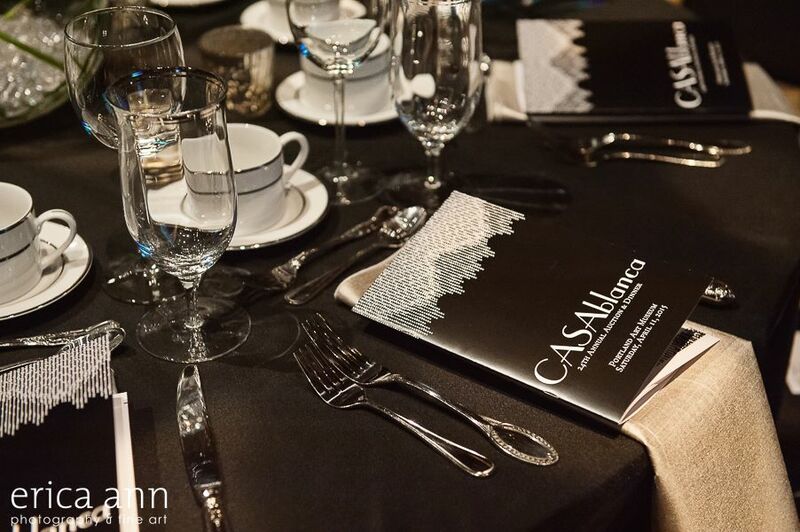 Our production systems ensure that your event materials are produced quickly, with unparalleled quality and with your budget in mind. 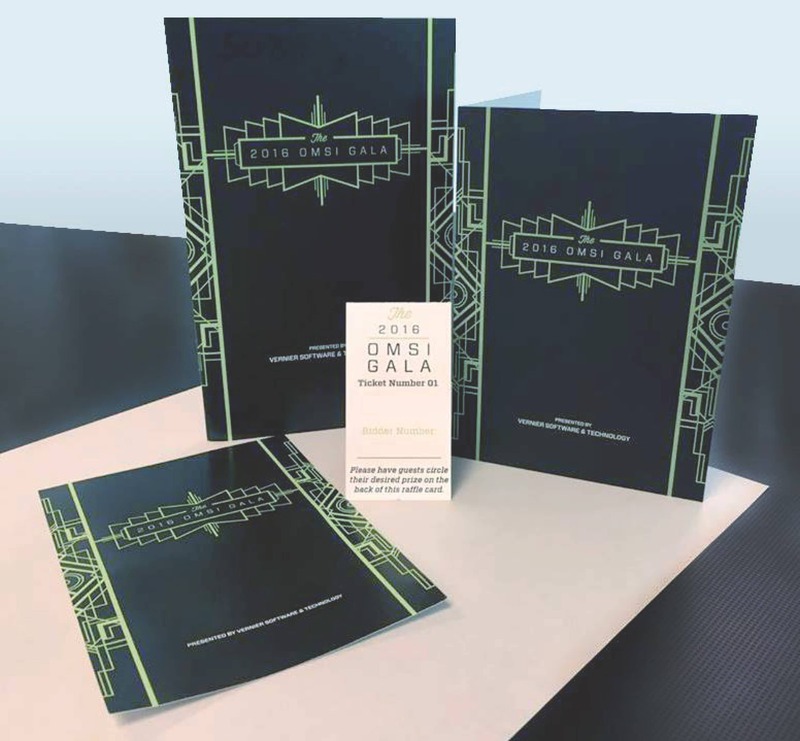 In addition to printed materials, we can also help with digital and web based design for social media marketing, website graphics and banners, and online PDF versions of printed materials.